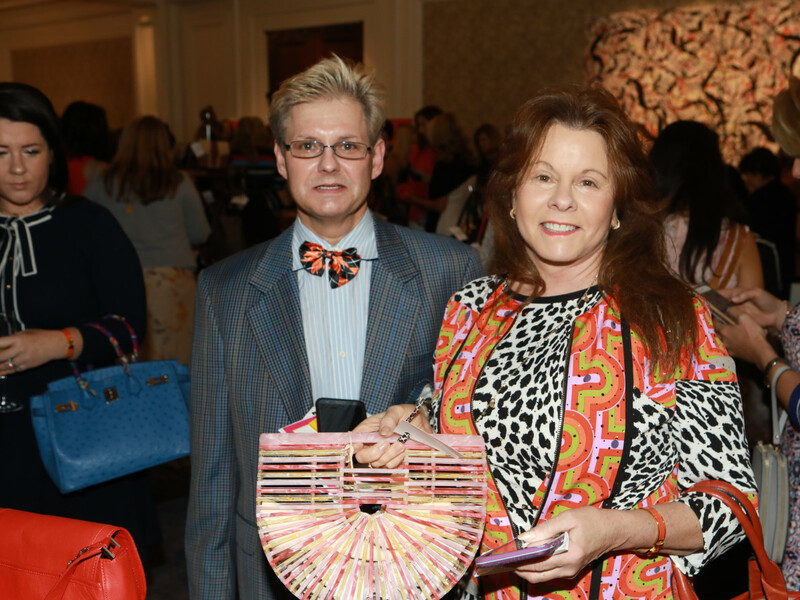 The nonprofit Heroes for Children knows there is one thing that most women can't resist: a designer purse. 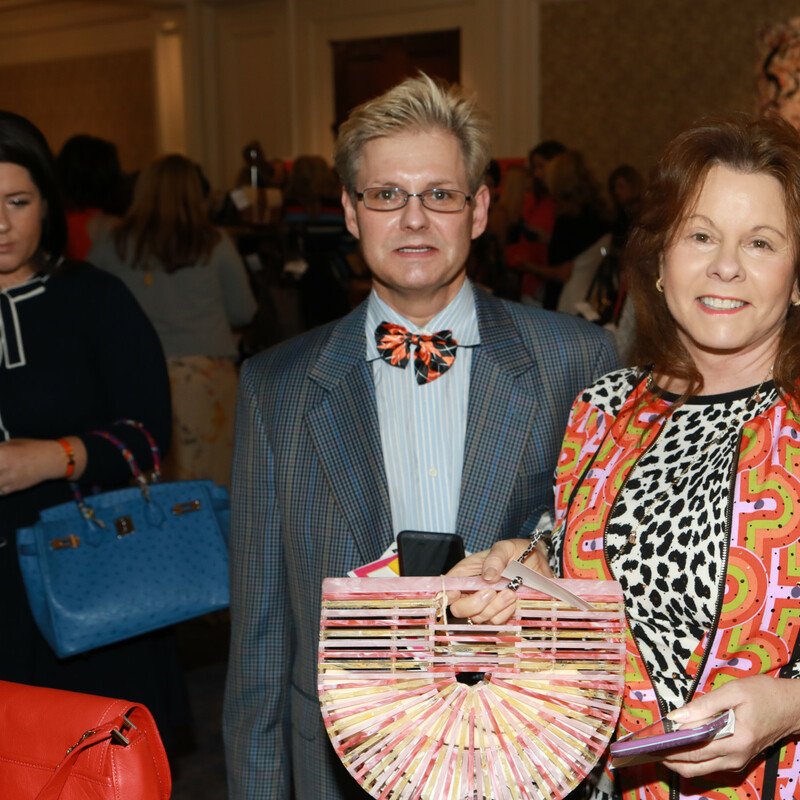 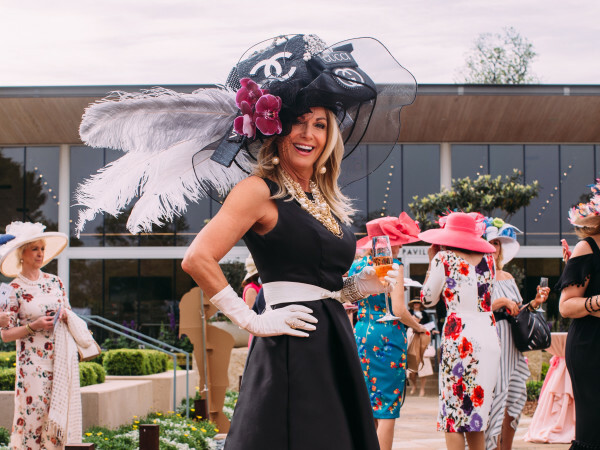 Its Heroes and Handbags brunch is built around that assumption, with roughly 260 high-end totes, clutches, wallets, and baguettes up for bid in a silent auction that benefits research for and assistance toward children with cancer and their families. 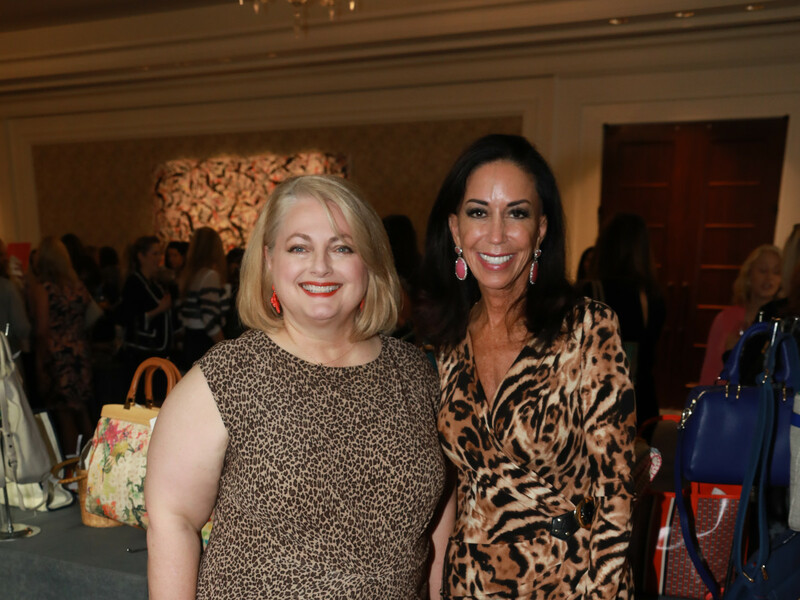 Not only did event chair Stacey Butler and intake chair Lauren Zlotky amass the highest number of auction items the organization has ever seen in the event's 13-year history, they also can claim the most successful gathering to date. 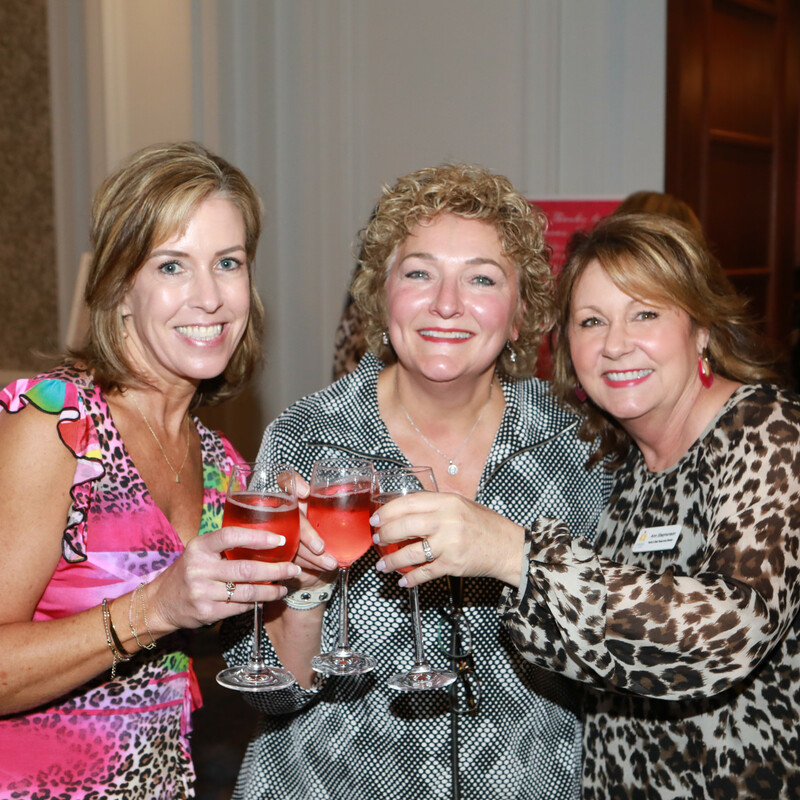 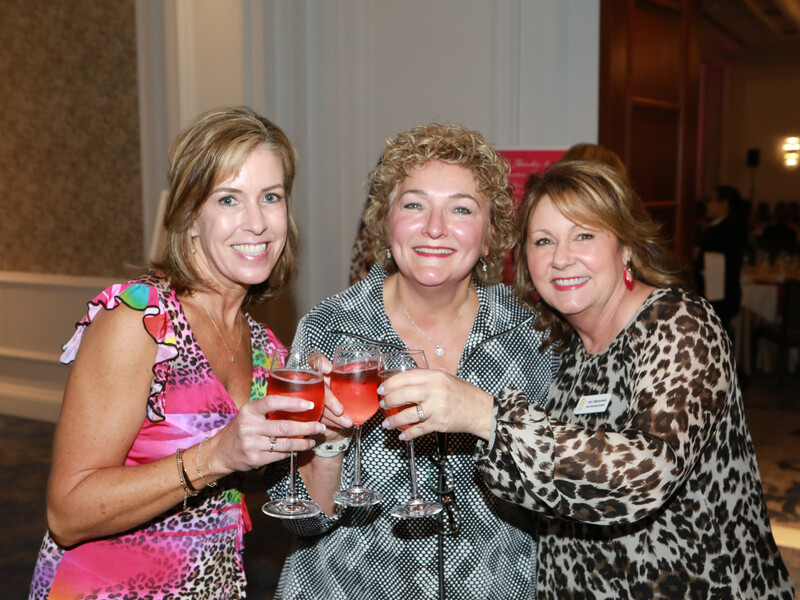 More than 350 attendees — including Lora Moore, Patty Locke, Ann Stephenson, Stacey Haggard, Mandy Lu Ristow, Cindy Goodman, Jeannette Almanza, Chuck Butler, Dale Wood, Paula Salter, and Shadiamond Dalton — packed The Ritz-Carlton in Uptown Dallas, sporting animal-print outfits to honor the Wild About Heroes theme and sipping mimosas and rosé while battling it out to see who would take home the Chanel or the Kate Spade. 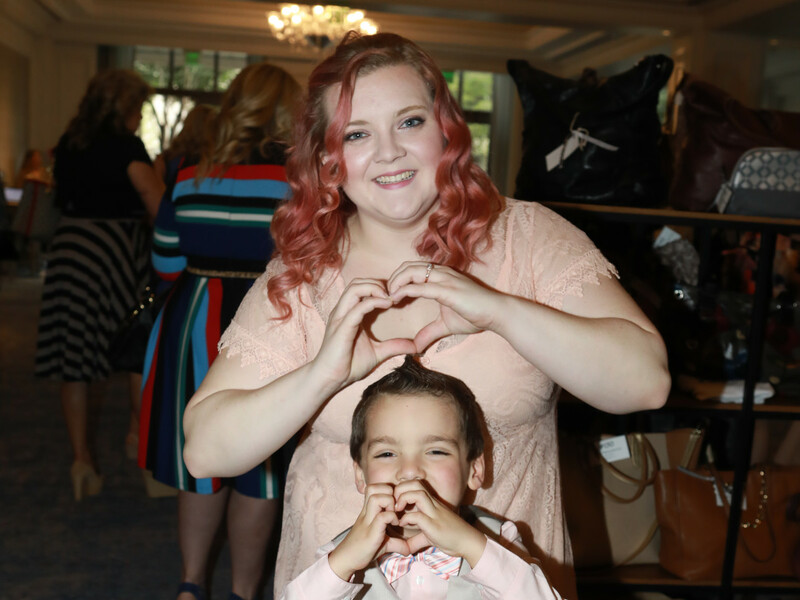 They also opened their hearts (and wallets) for a few special packages put together by Bag For a Hero chair Kim Bannister. 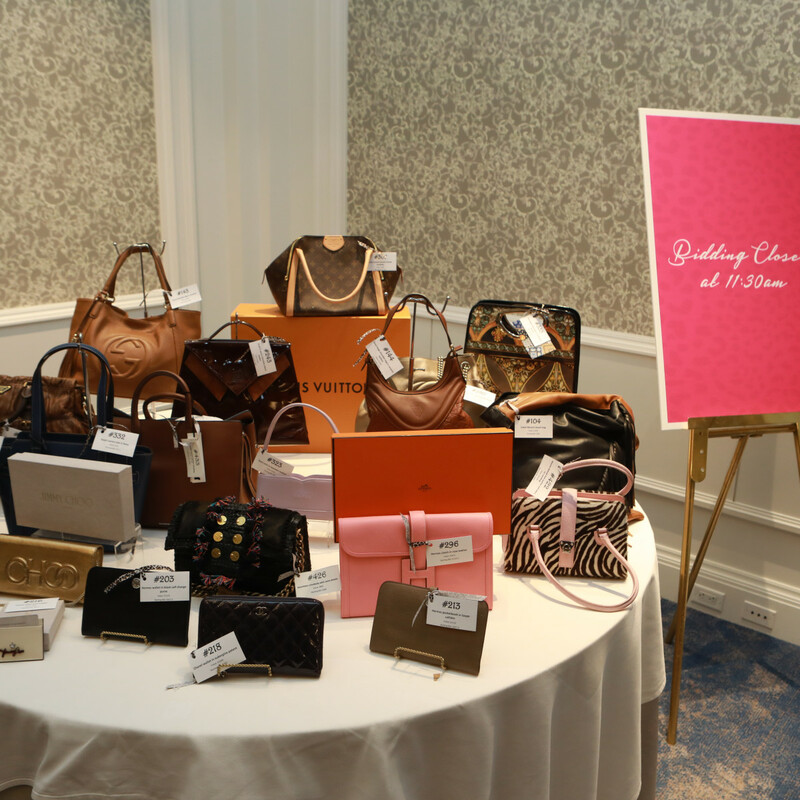 These handbags were brimming with movies, spa gift certificates, jewelry, makeup, restaurant gift cards, and shopping sprees — all the favorite things of six women who are mothers to kids receiving assistance from Heroes for Children. 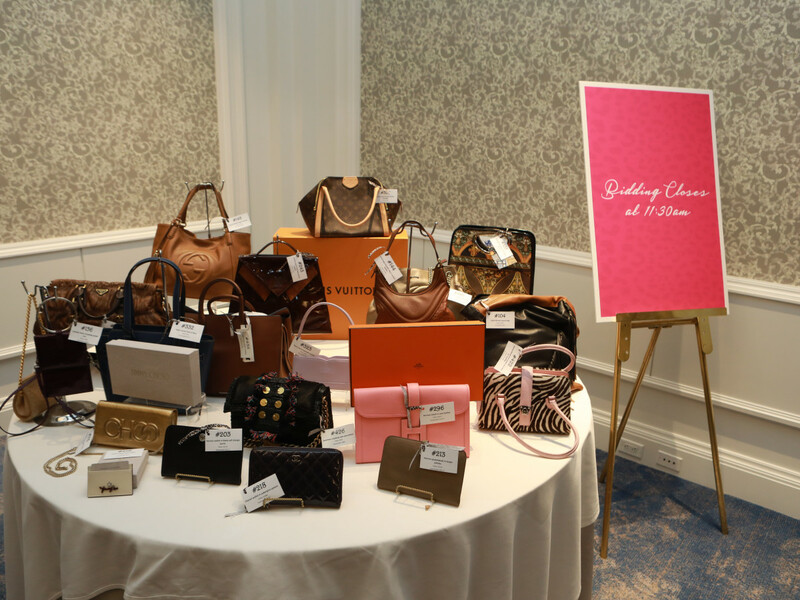 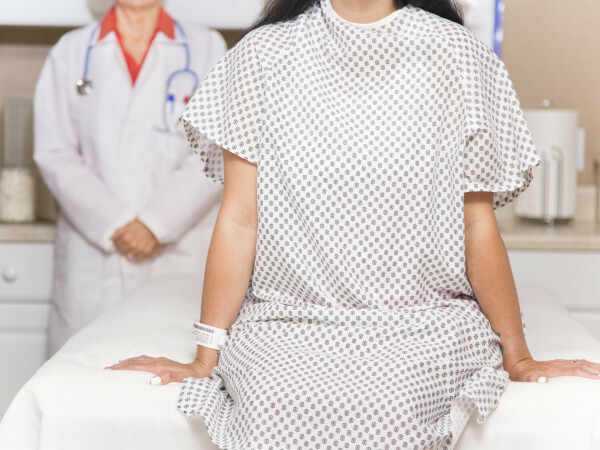 Guests could buy a bag in their name or in honor of someone they love, and the child would then get to present the bag to his or her mom. 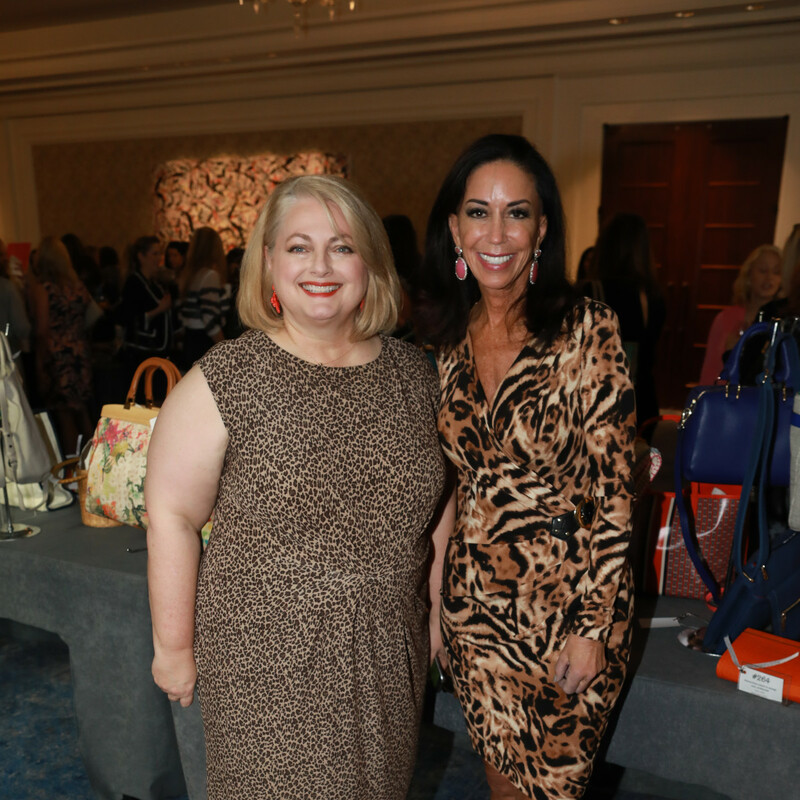 Heroes for Children executive director Julie Siegel welcomed the crowd into the dining room, then turned the program over to broadcaster and emcee Jocelyn White. 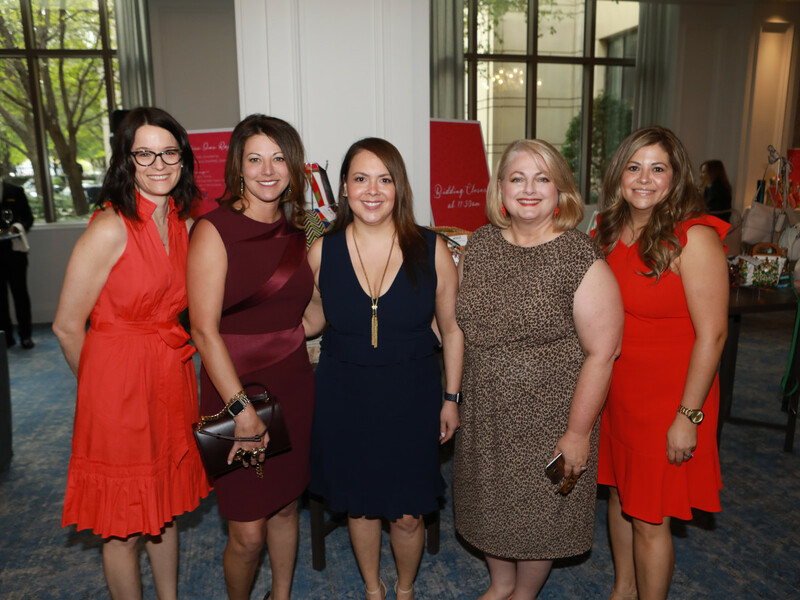 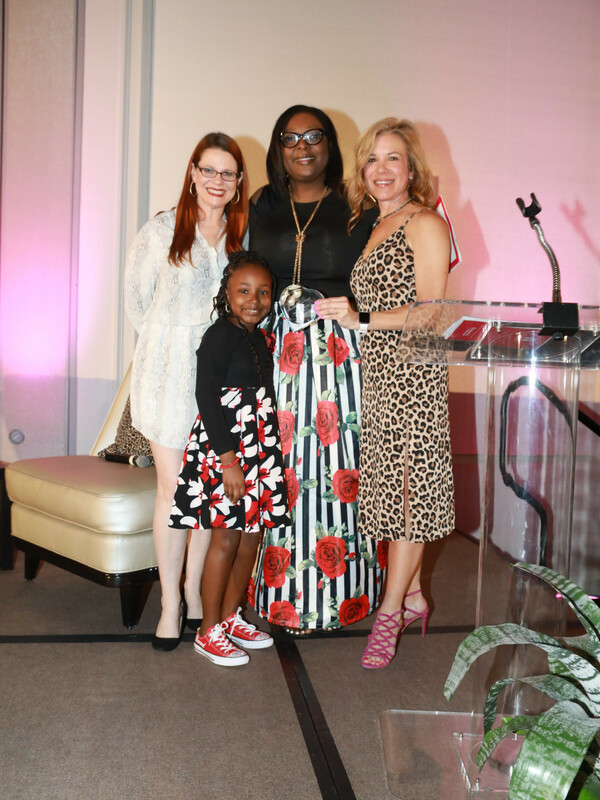 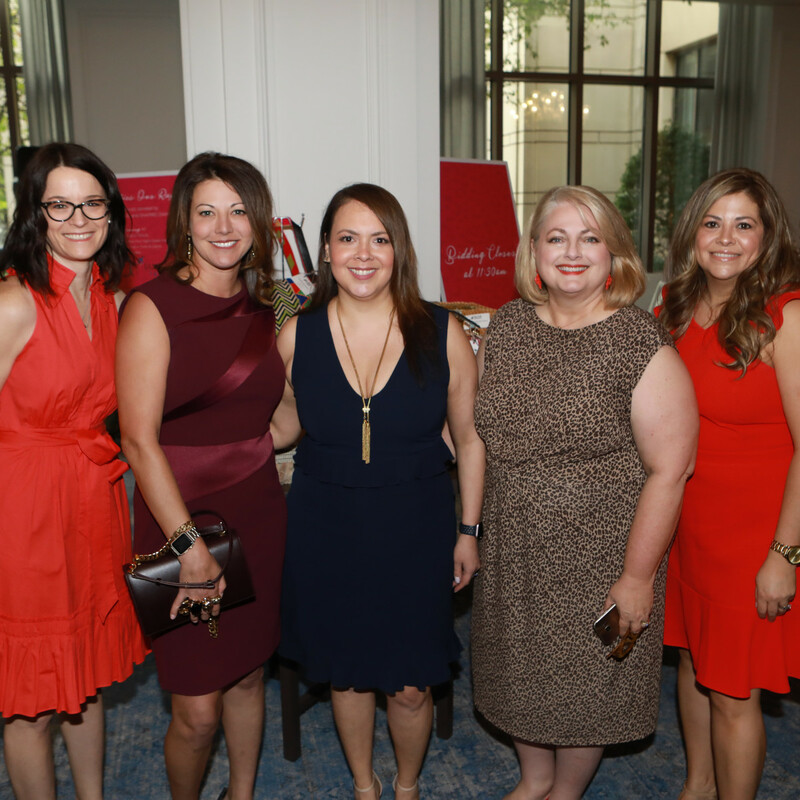 Among those being honored that morning were McKesson's Jenn Stevenson, who received the Spirit of Allie & Taylor Award from Heroes for Children founders Larissa Linton and Jenny Lawson. 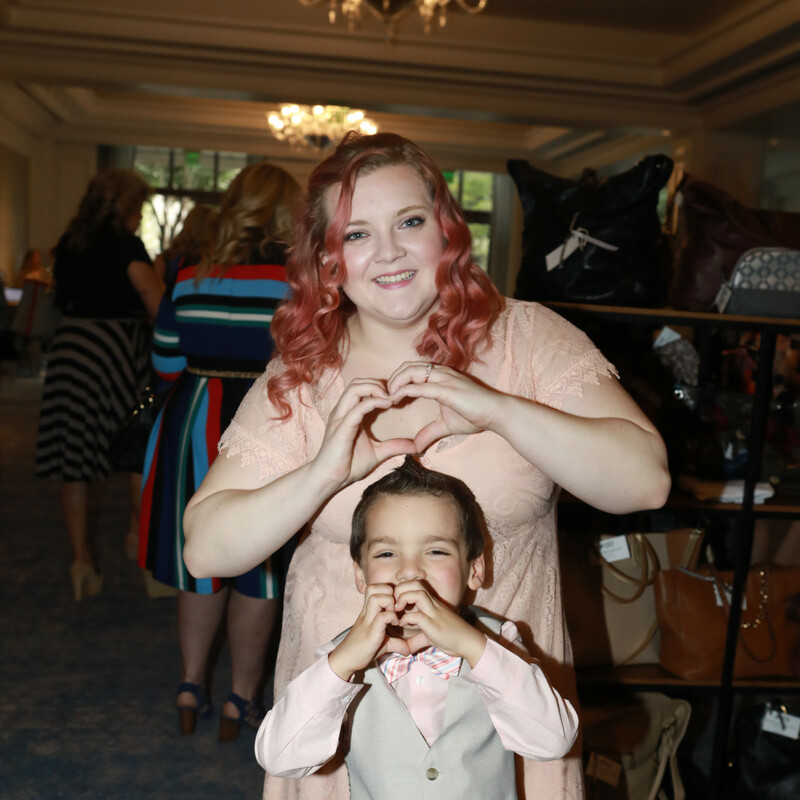 Special guest Rhea-Lynn Price and her young son, Kye Gunn, next sat down for a chat with White about Gunn's leukemia diagnosis, and how Heroes for Children has been a vital player in his treatment and their day-to-day life. 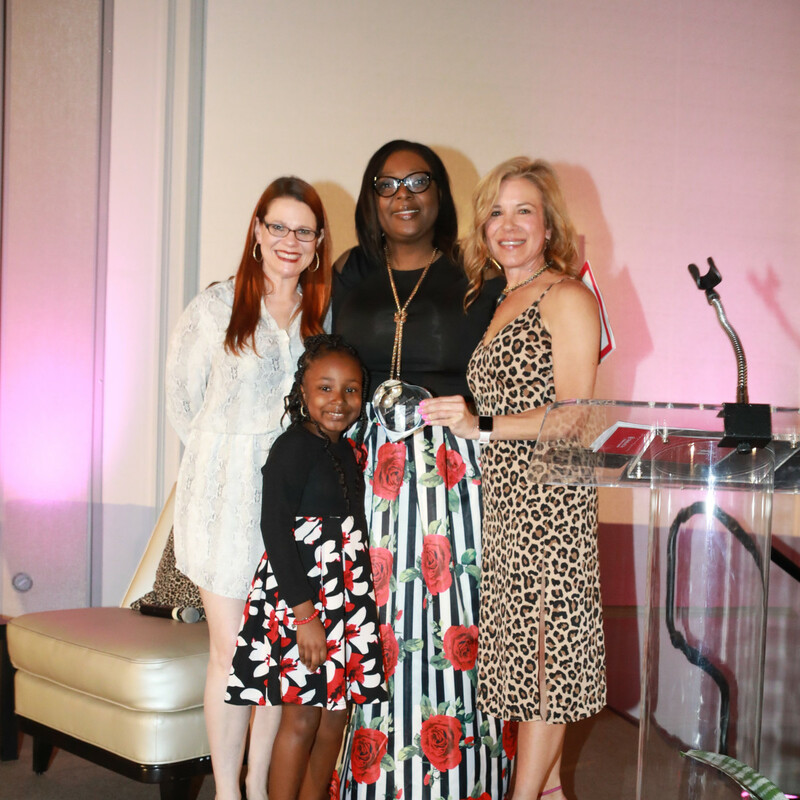 Honorary chair Dr. Linda Silver, chief executive officer at the Perot Museum of Nature and Science, also stressed the importance of building a community of emotional support around families like Price's, and reiterated the important work that Heroes for Children has been accomplishing since 2004. 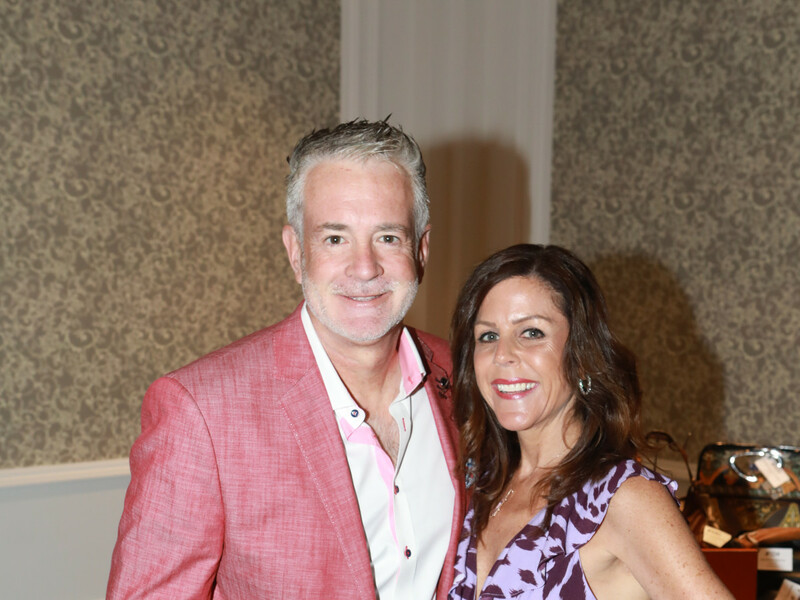 With Gunn's help, Butler drew two lucky winners for the raffle: one receiving a rose gold, diamond, and amethyst necklace from Shapiro Diamonds, and the other walking away with a four-night stay in Turks & Caicos. 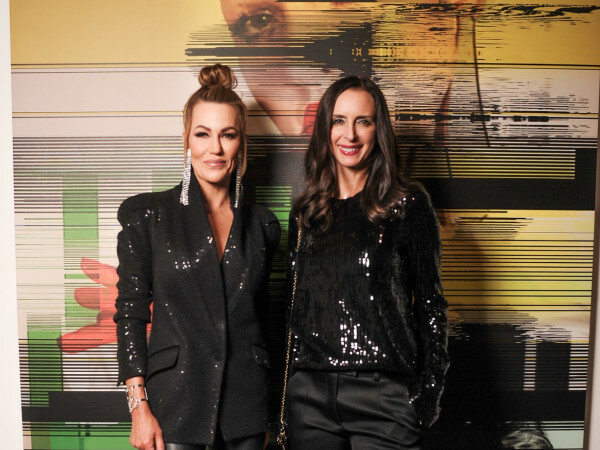 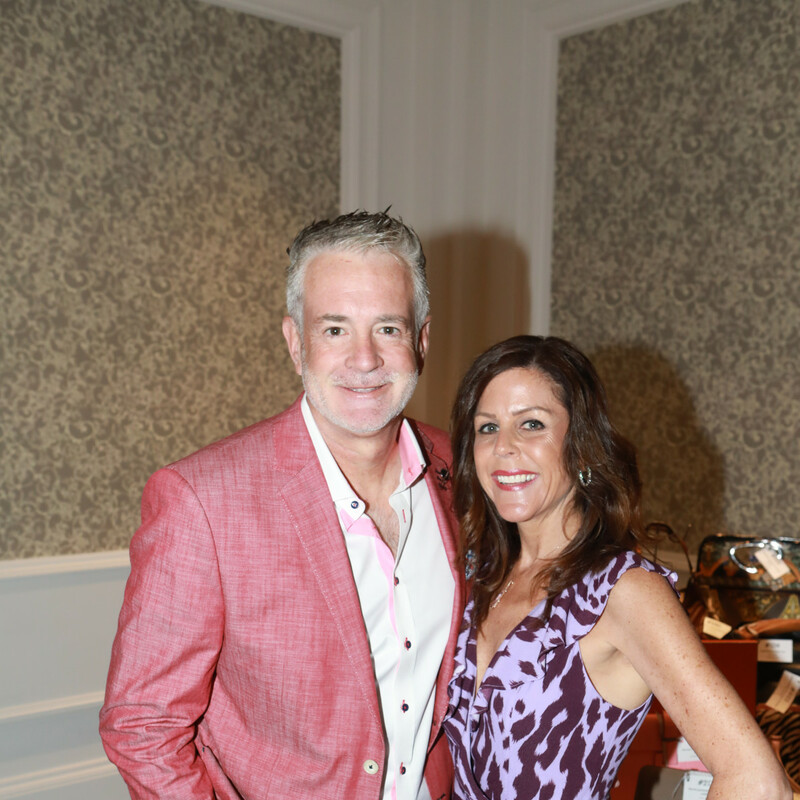 All told, the brunch raised a record-breaking $220,867, smashing its original goal of $200,000 and drawing $67,000 from the silent auction alone.